What girls like is strikingly different from what guys like. Food is no exception. Women usually like sweeter, more visually appealing food. Let’s get to the point and see what food your gal might like to get! 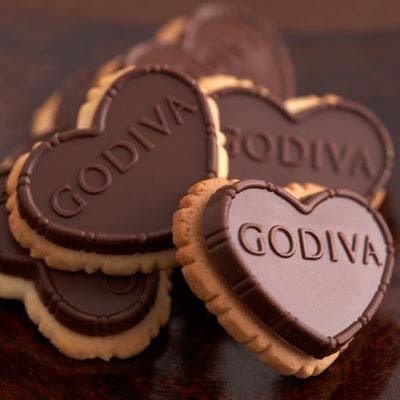 Cupcakes are like competitors to chocolates. They taste even sweeter and look prettier. 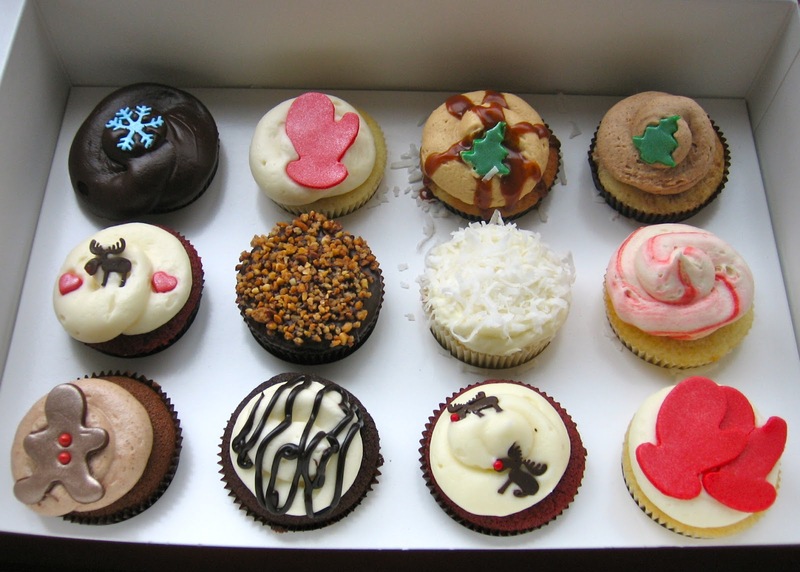 To women, cupcakes are like handbags in the fashion industry. They are pretty to look at, delicious when eaten, and something they can post on Facebook. Get her a box of cupcakes (delicious ones!) and she will be delighted. Make sure you get them from famous cupcake shops though. When cupcakes don’t taste good, they will have to be thrown away. 😦 Get the prettiest ones. Tip: Most women like Red Velvet or chocolate cupcakes!! 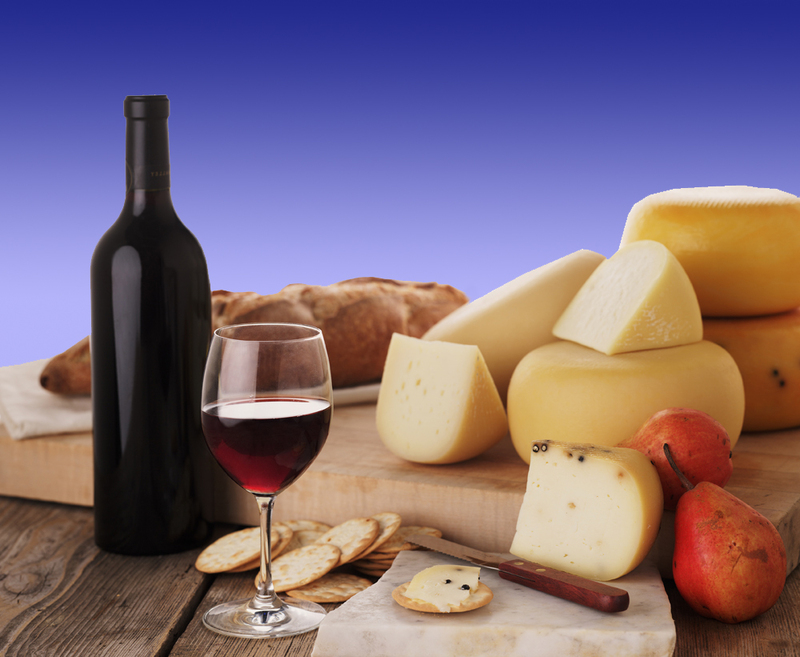 What can be more romantic than wine and cheese? It’s something that you can get for her and enjoy with her. If she’s not familiar with wine, get her a wine or champagne that is sweet, fruit flavored, and not too bitter. Buy some cheese that match perfectly with the wine you bought. Flowers can also be a good match with wine.